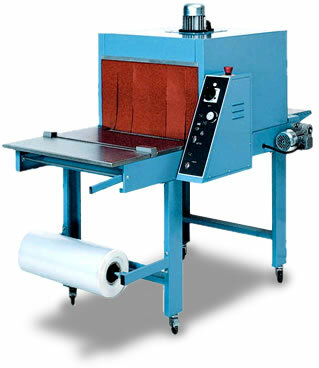 Manual and Semi Automatic Sleeve Sealers - Sleeve sealers, Packaging Materials and Packaging Machinery by Sontex (UK) Ltd. 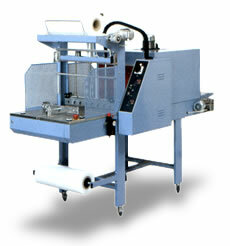 The range of sleeve sealing and shrink wrapping equipment is one of the largest available. It includes semi automatic machines, in-line automatic machines, in-line automatic machines with side sealers and side fed machines for collations. 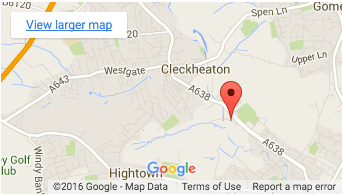 Jaw widths from 500mm to 2500mm are available. 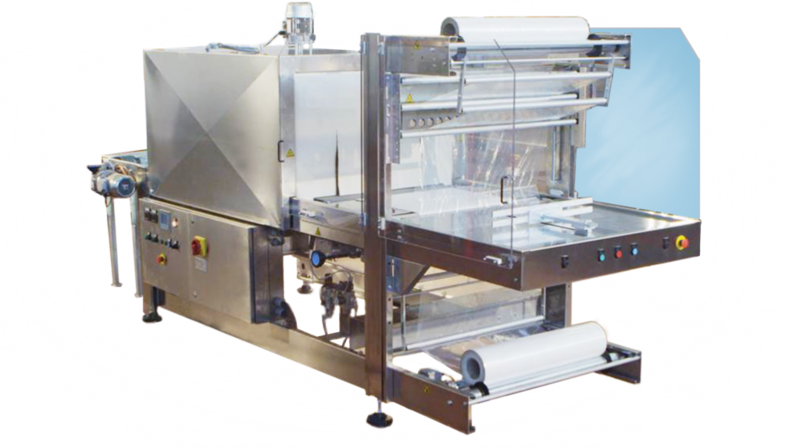 Compact single roll manual sleeve sealing machines perfect for micro breweries and cider farms or twin roll 2 push button semi automatic models. Pneumatic pusher and electronically controlled hot blade seal/cut/seal jaw on semi automatic models. 3 Phase 16 amp/Ph. 3 Phase 16 amp/Ph. 3 Phase 16 amp/Ph. 3 Phase 32 amp/Ph.